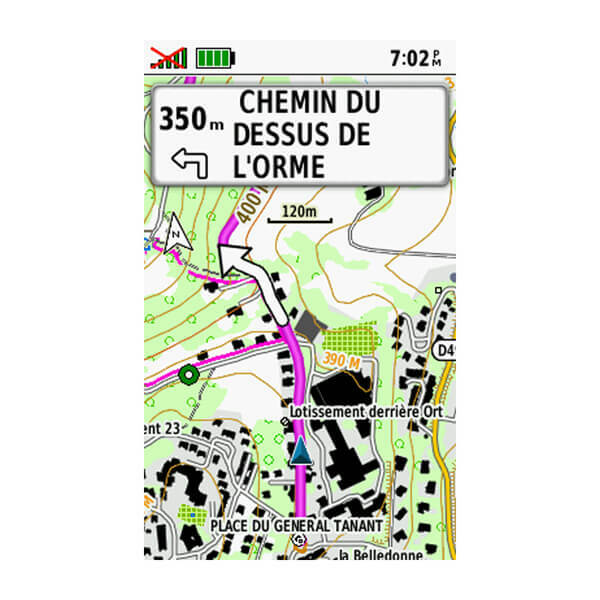 Let us be your outdoor guide to paths, trails, shelters, lakes and mountains in the overseas territories of France. 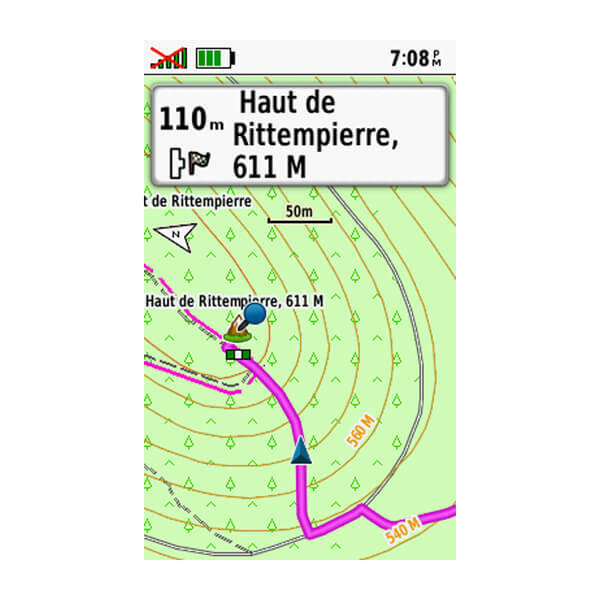 With data in 1:25,000 scale, this product provides the latest topographic maps to bring you an unrivaled visual display of height contours and color palettes. 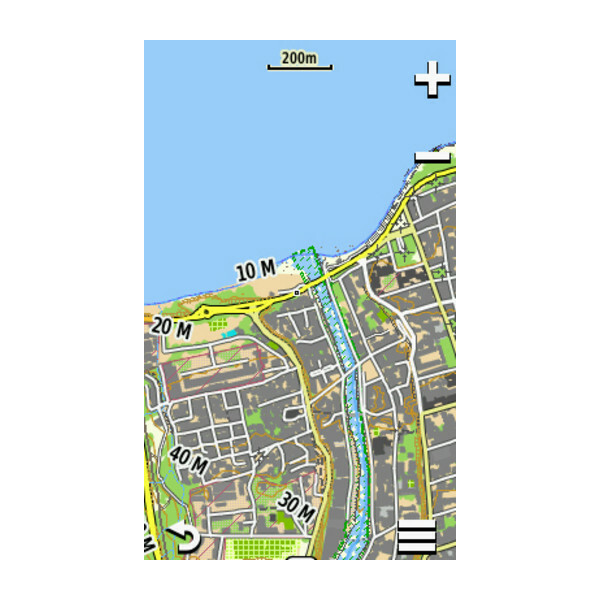 Displays vector-based topographic map data in 1:25,000 scale. Includes new ActiveRouting¹ functionalities that offer tailored and innovative routing recommendations for easy tour planning. 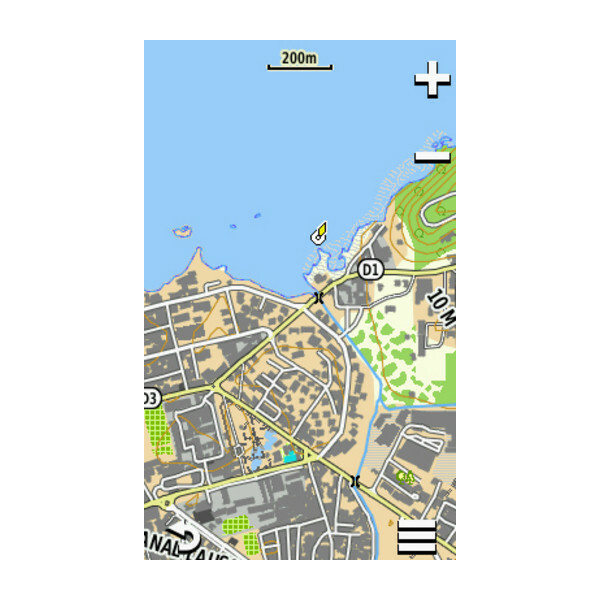 Includes business points of interest (POIs), such as museums, camp sites and shelters. 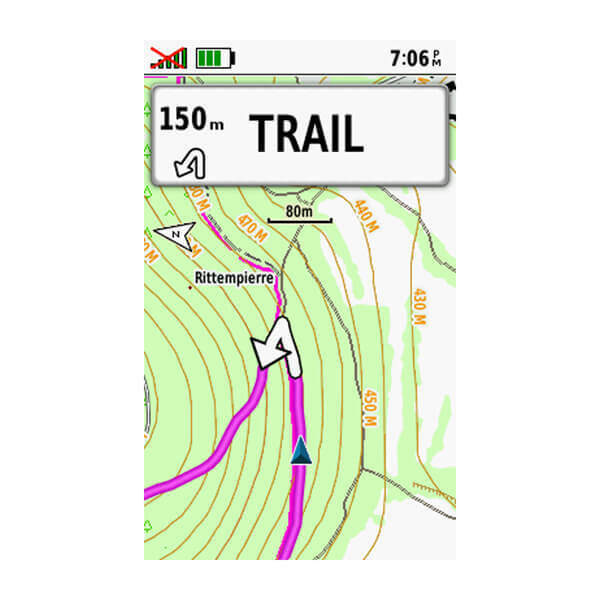 Displays routable roads, trails and highways in metropolitan and rural areas so getting to your destination is easy by creating point-to-point routes on compatible devices. Shows contour lines and Digital Elevation Model (DEM) data. Displays local parks, forests and recreational and wildlife area boundaries as well as FFRP hiking trails and mountain huts. 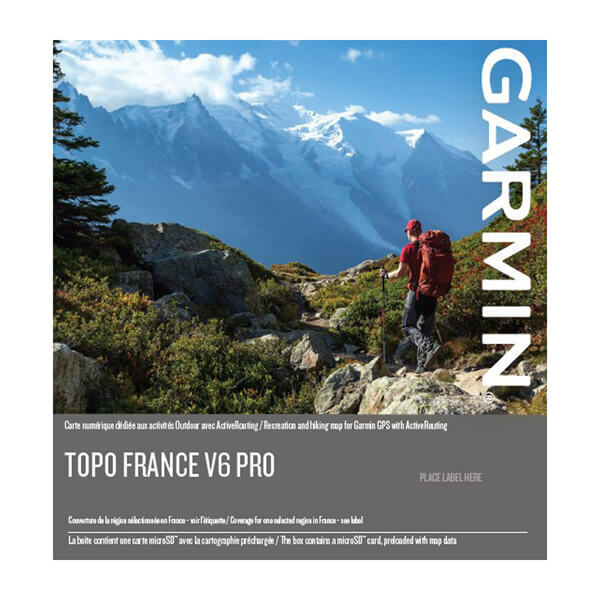 Compatible with BaseCamp™ software that lets you plan trips on your computer and transfer routes and waypoints from your computer to your compatible device. ¹ActiveRouting supported by BaseCamp on Windows®/Mac® and Montana®, GPSMAP® 62 and Oregon® x50 devices. 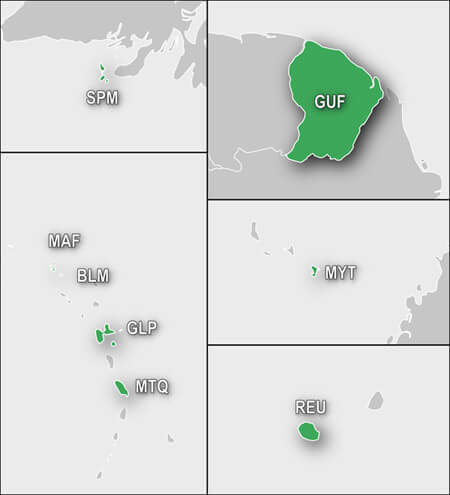 Features digital topographic maps for the overseas territories administered by France: La Réunion, Guyane, Saint-Martin, Saint-Barthélemy, Martinique, Guadeloupe, Saint-Pierre et Miquelon and Mayotte.